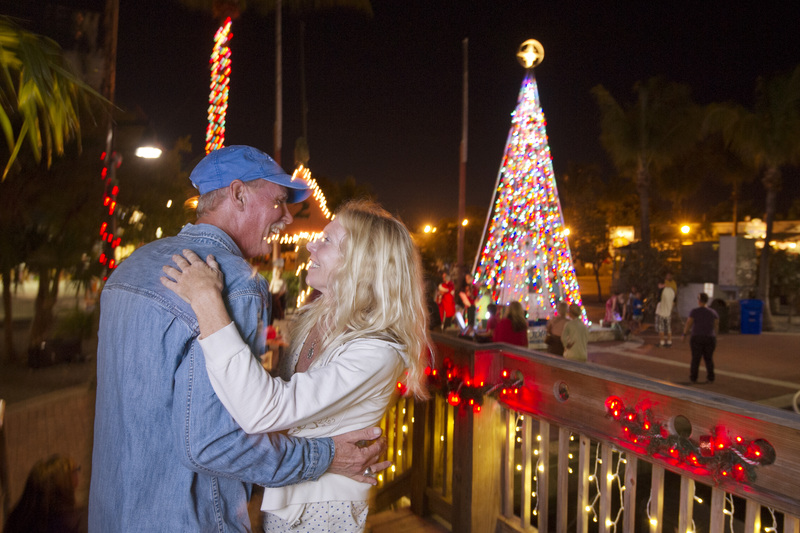 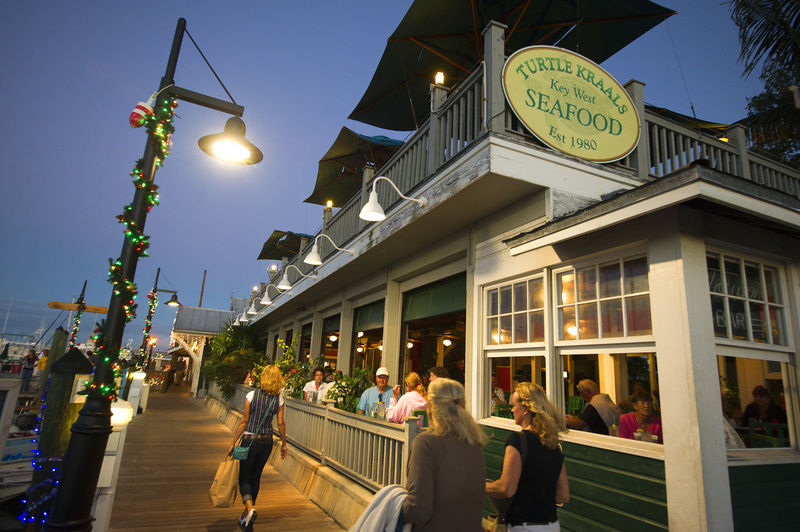 November 22nd kicks off the holiday season with the Lighting of the harborwalk as part of the Key West Holiday Festival and The “Bight” Before Christmas. 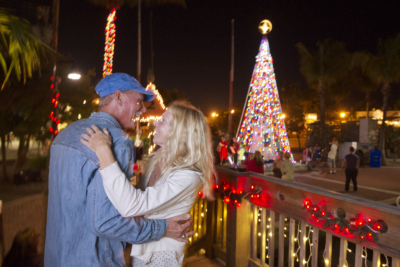 Enjoy music, lights, giveaways, kids countdown and more holiday fun! 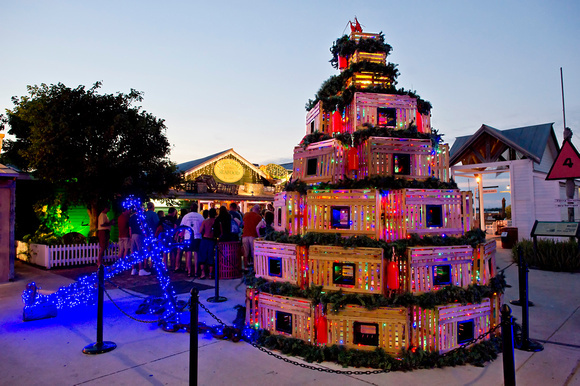 For more information, visit the official website of the Key West “Bight” before Christmas Celebration at KeyWestChristmas.org. 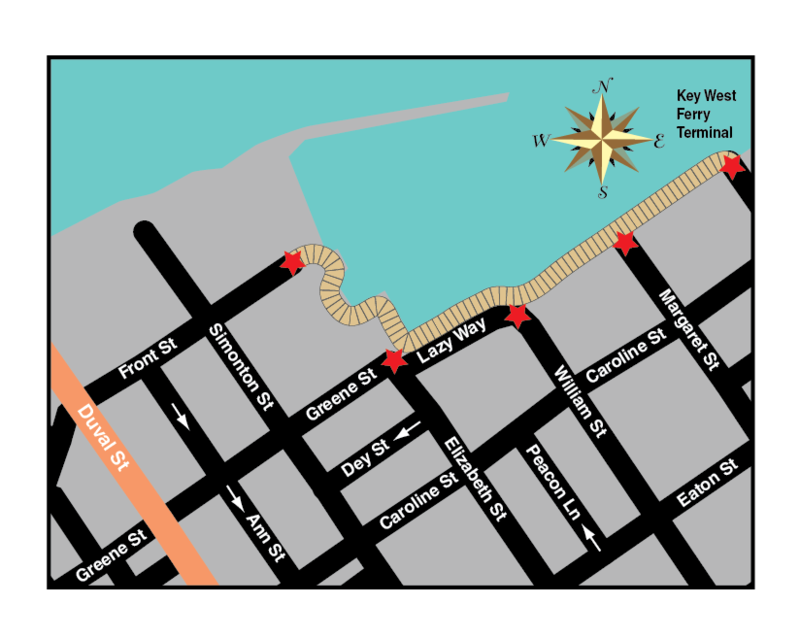 For general information and directions to the Historic Seaport visit KeyWestHistoricSeaport.com.